Welcome Kevin Gillespie to the Squadron. Kevin's taken his time, paid dues, is sitting on footage we'll all be seeing soon. The Interior Plain Project welcomes Kevin Gillespie to its ranks. Skiba's Part featuring Trevor and Zak from the SHAPESHFTR film. Snacks section from the full length SHAPESHFTR film. Jeffy and Erik's section with some Blake Geis mixing in for metal. SHAPESHFTR film premiering at Cal Surf Friday October 14th with Clockwork at 8pm. Premiering at The Iron Clyde with Damage Boardshop on Thursday the 20th with Transworld Insight at 7pm. Pittsburg premiere is Saturday the 22nd with Always Boardshop and Union's Stronger film at Sonny's Tavern 21 plus at 8pm. 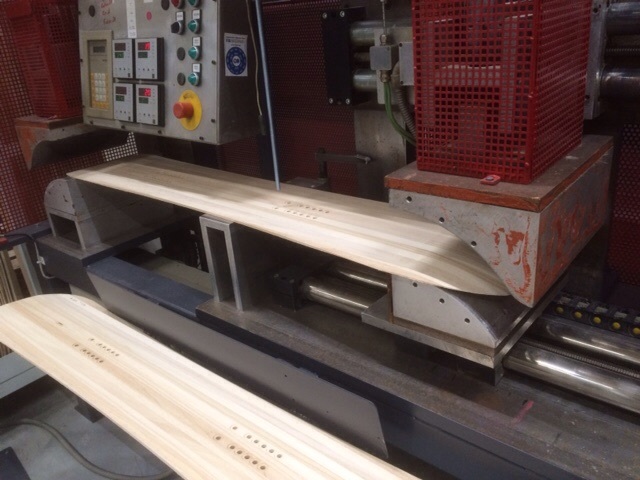 Boards have arrived to the European market. Greenroom in Mayrhofen Austria is stocked. 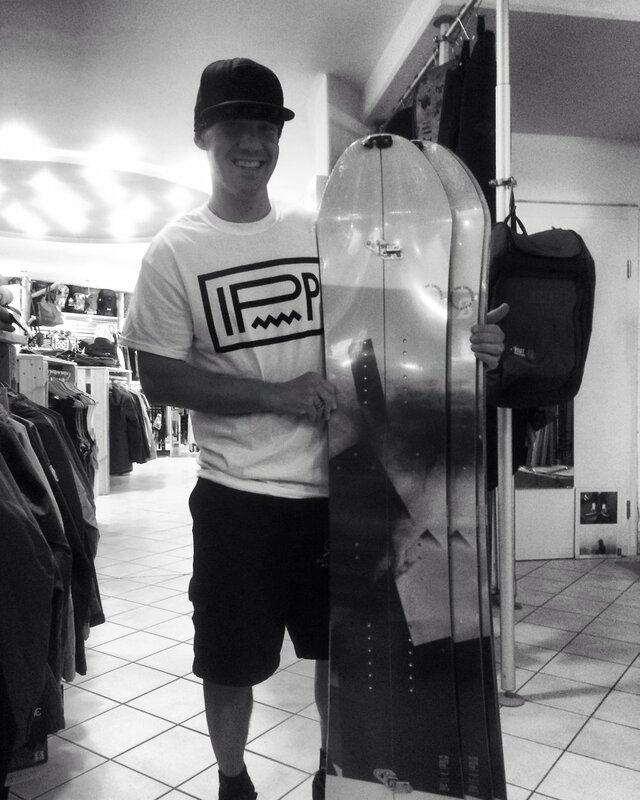 R N D pro Brian Wolfe holding the limited pilot Honalee splits we built. What are your roots? Why do you ride? Are you hyped to get on snow? It's in the crisp morning air. I can taste the season at hand. It's savory. 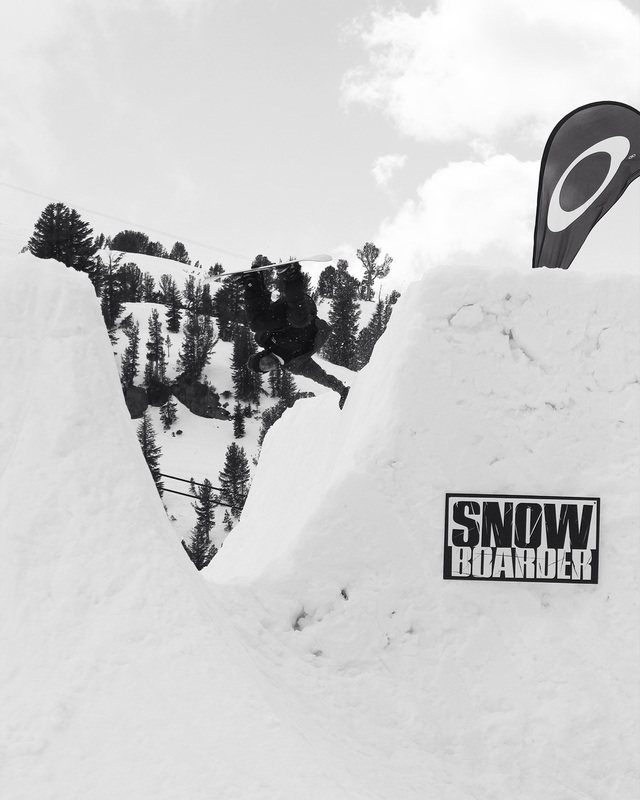 Road tripped to Mammoth Mountain for Snowboarder Magazines Superpark 20. With Boody, Skiba, the Oversons, Peter, Lavik, Kyle, and Zak we had the bases covered. We showed up to a mini spring snow shower which put day one on pause. No one seemed to care much as we lapped lifts and the Unbound park. Once we made it up chair 10 we set our eyes on some of the largest features we had ever seen. Each day brought variable weather and conditions. We lapped a lot, set up on a few things each day. Clips were stacked everyone rode strong and stylee. Stoked on the trip and belows some of the images and our edit. 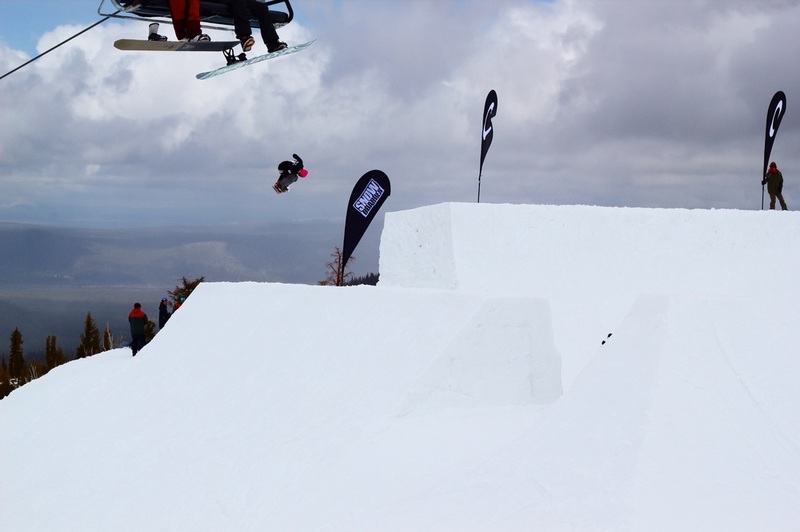 Thanks to Zak, all the pilots, Mary, Pat, T-Bird, Cody, Troll boys, and all the guys/gals who ripped Superpark 20. Boody Crails the Bear Mtn hip. Jon Overson Miller time in the Boreal zone. Nate Lavik back one quarter to hip landing. Peter Limberg plants by the redirect quarters. Erik Overson back rodeos the hip. 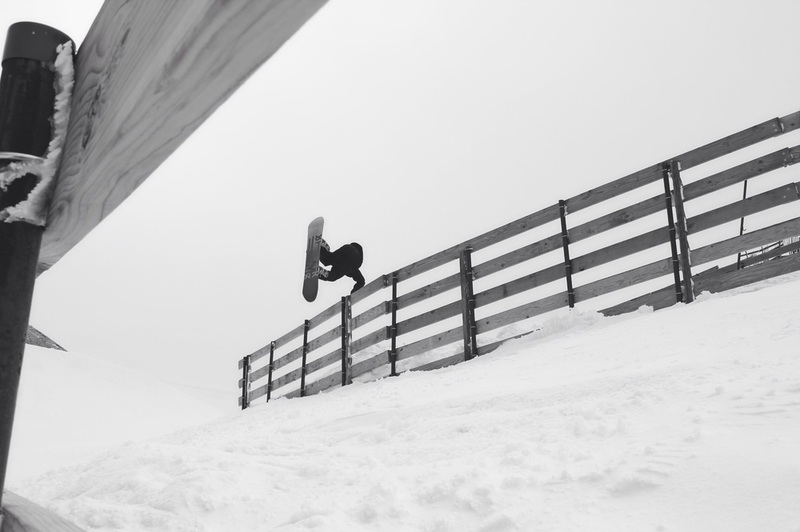 Mike Skiba floats a back one up and over the Bear table. Kyle Kennedy rock fakie up top. 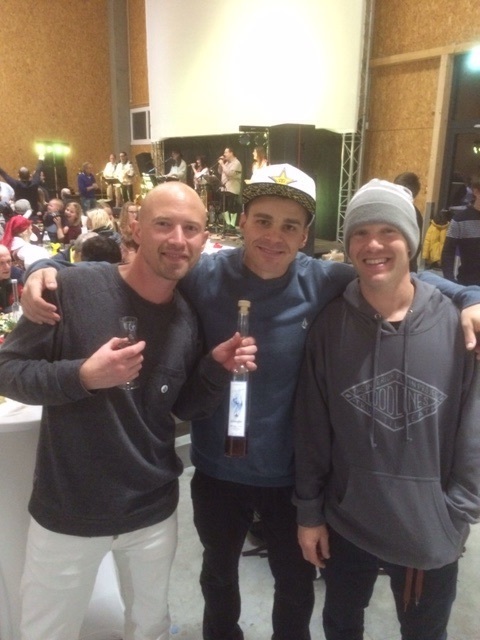 In a valley in Austria a party ensued for a the culmination of a dreamers dream built on hard work and perseverance. 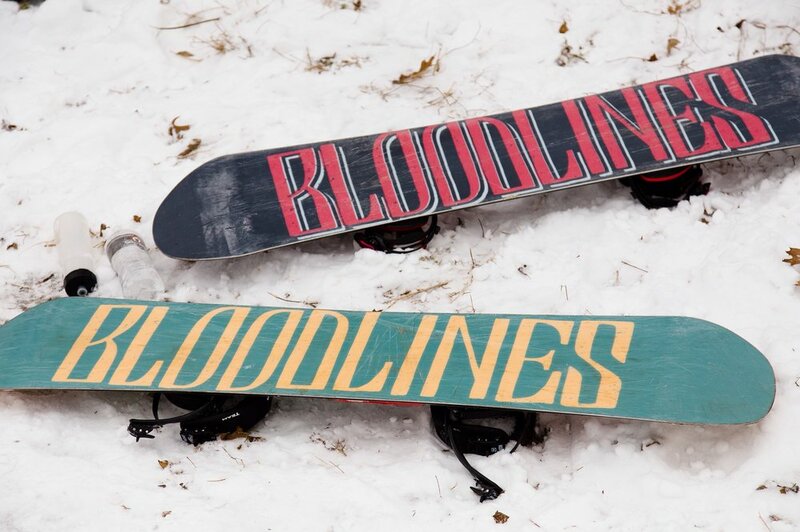 The focus on constructing the best snowboards in world. 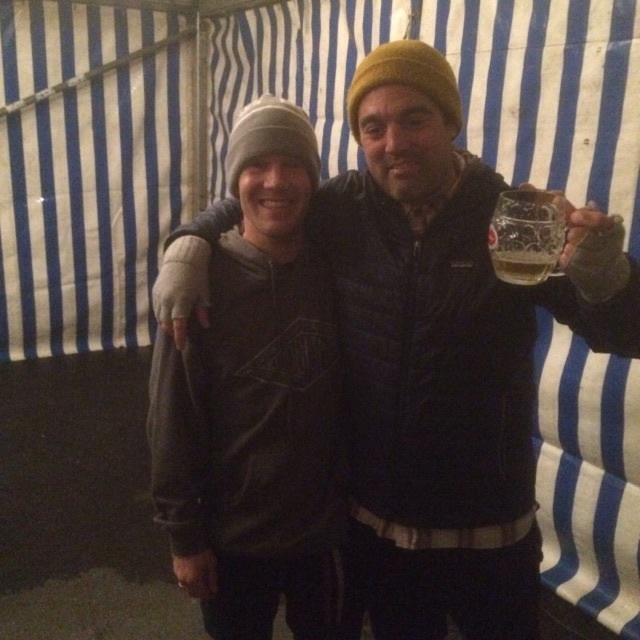 A Cheers or Prost, if you will, to Capita MFG for building a hydro powered zero carbon emmissions snowboard factory called the mothership The landing is now Patrick Fankhauser and Brian Wolfe were there as we are proud to be a part of this momentous moment in snowboarding. We also believe everything is possible. 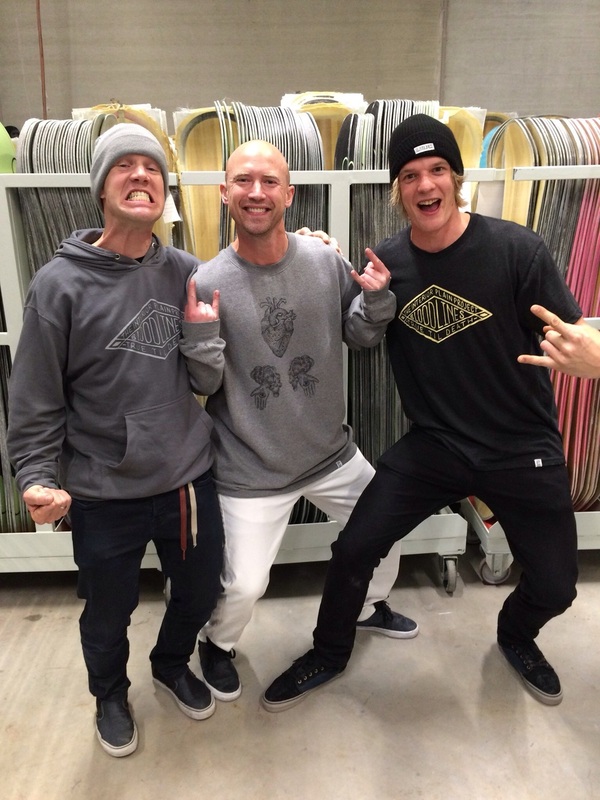 Brian Wolfe and Patrick Fankhauser Hyped to link with Damage Boardshop in Austria. Mob Deep with the guys that made it happen and Damage. Snowboardmag Thank you for the support. Brisse hanging with some Midwest other Midwest legends. Test you deck right here, sure. Across the parking lot hill.